The Gommier is a Caribbean tree used for making canoes and fishing boats. To have a fun day, fishermen organized friendly “regattas” from home to work. It was not for competition but just the pleasure of telling stories and jokes in the evening with a glass of rum. 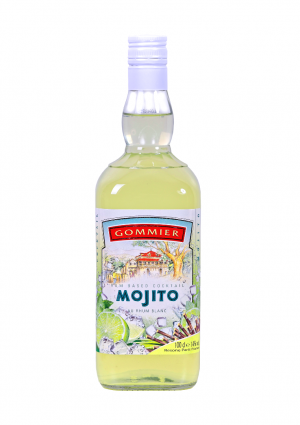 the Caribbean drink Gommier was created! 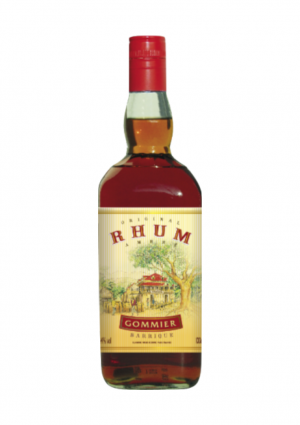 This rum is a blend of Caribbean rums. Subtle and complex with fruity and spicy aromas. 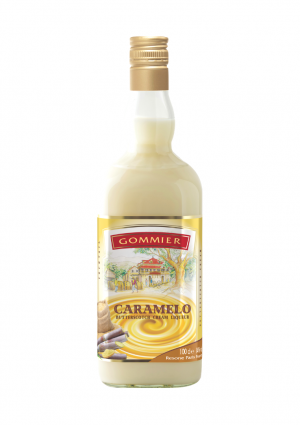 Caramelo is a cocktail that combines spicy rum, caramel with coconut cream smoothness. 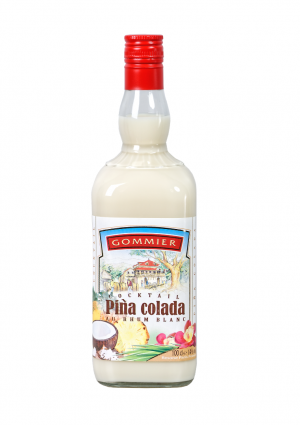 One of the most famous cocktails in the world, Piña Colada is an exotic cocktail with rum, pineapple and coconut cream. 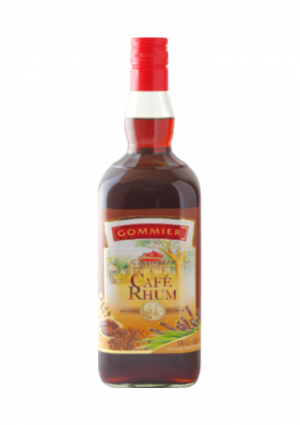 With ”Café Rhum”, Gommier has successfully combined rum and coffee for a dynamic and delicious drink. Iconic cocktail from Cuba, Mojito is a subtle balance between the strenght of rum, notes of minth and the freshness of lime. Do you have a question or would like to know more about our products? Please write us a message and we will contact you as soon as possible. THE ABUSE OF ALCOHOL IS DANGEROUS FOR HEALTH.